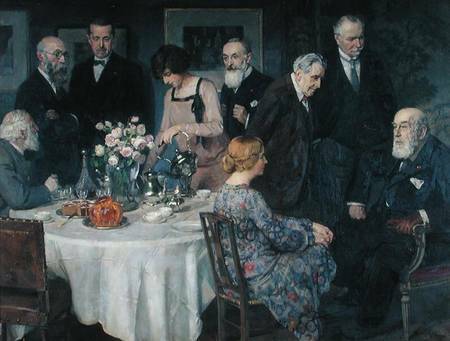 Eating habits of people variably followed trends of working hours. 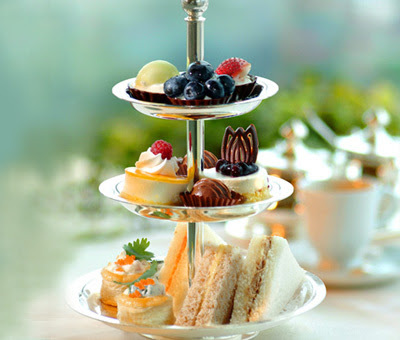 Today afternoon tea is a small meal, a snack eaten between the hours of 2 pm and 5 pm. Historically it is quite unclear as the origins of this practice. Like everything else in this world, no one culture or person can fully be credited for the start of this tradition. However, humans are habitual and indulgent creatures. Madame de Sevigne 1629-1696 who was well known for chronicling the happenings of the Sun King’s court, remarked in her numerous letters about “taking tea” with various courtiers. 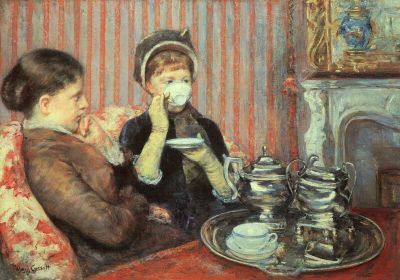 The English Tea trade did not begin until the late 1670’s. 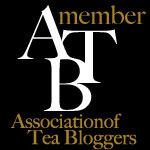 The court tradition of taking tea in England was introduced by King Charles II (1630-1685). This was the beginning of the trend in England and it became the national drink of England instead of ale. 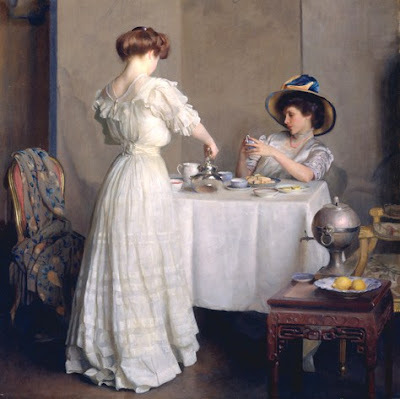 The English High Society adopted it firmly as their social function. It was in the mid to late 18th century; during the Industrial revolution that working families adopted it as it revived them after a long tedious day of hard work. 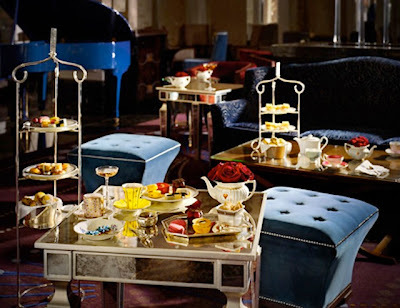 Afternoon Tea is also known as Low Tea and usually taken in the late afternoon. 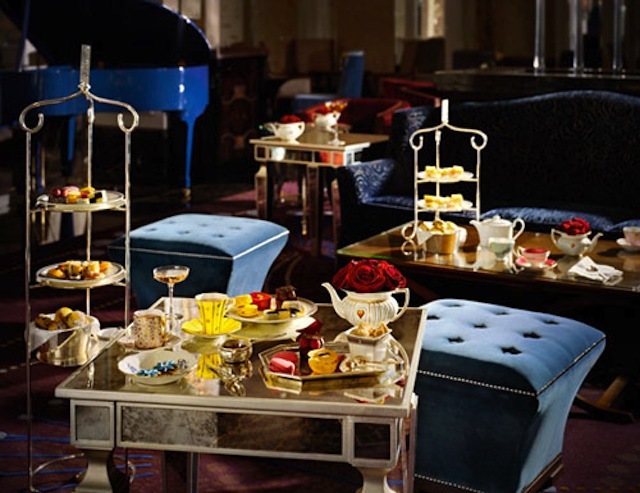 The venue for Low Tea was usually the Sitting Room or the Withdrawing Room where the furniture particularly the tables that the tea was served on were low and placed beside the sofas or chairs.